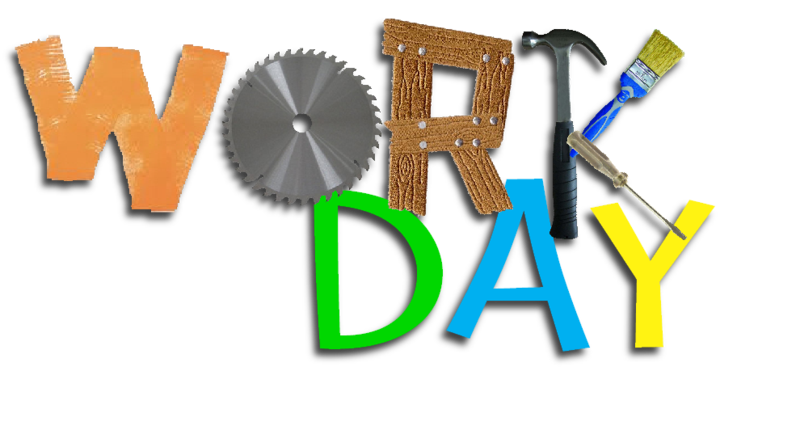 Work Days are open to any PHHS student or interested community Adult who would like to assist in some fashion with the upcoming theatre productions. You can come for an hour or spend the day. We can use people who can build, paint, sew, iron, craft, etc. If you are a "warm body" we can find something for you to help with! Remember you can come for an hour or all day whatever you have time for. Entry is through the Auditorium Loading Dock doors that face St. Rd. 38. The rest of the building is usually locked on the weekends. Please park in the Student Parking Lot and not on the curved driveway due to construction. Thanks so much! Be Sure to Check this site for any cancellations due to weather, etc. 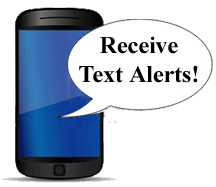 Click here and send your cell phone number to receive text alerts.